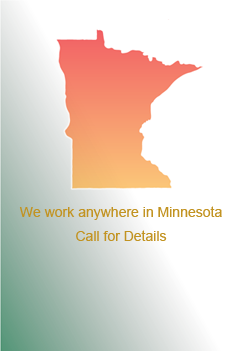 Looking for roofing and siding contractors in East Bethel, MN? 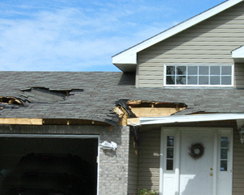 We're the #1 Roofing & Siding Company serving East Bethel! 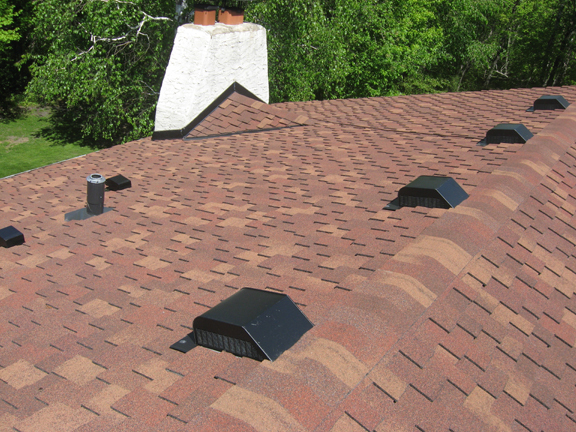 Whether you're looking for a local roofing company in East Bethel, or a local siding company in East Bethel, our skilled roofers and siding contractors are experts at building for the harsh Minnesota climate. Roofing and siding "systems" need to surpass building code requirements in order to withstand the frigid winters and scorching summers we experience each year in East Bethel. 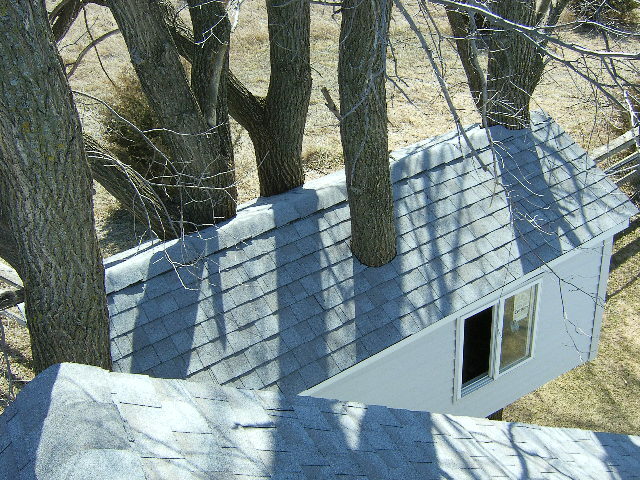 Seasonal changes cause a lot to happen under your roof and behind your siding - all year long. 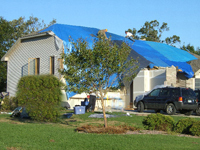 From underlayments, flashings, and fasteners to ventilation, insulation, and condensation, few contractors plan and install everything correctly to function properly as a "system" and keep the Minnesota elements out! We have the knowledge and skills to assess and correct any flaws in your East Bethel "system" concerning water intrusion, heat loss, roof ice damming, draftiness, or any other issue you may be having. 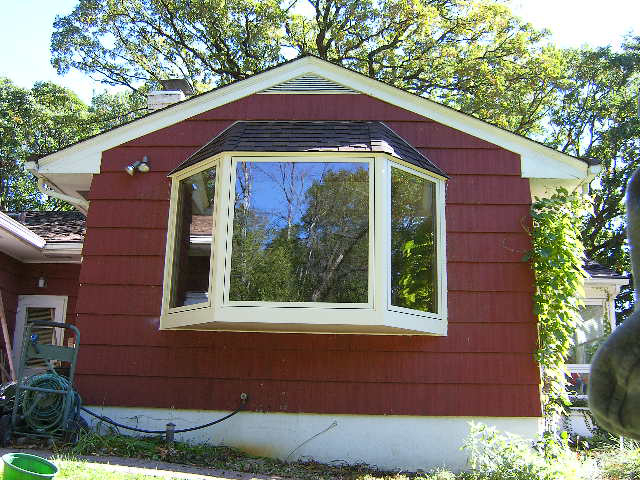 We are General Contractors, insured and licensed with the state of Minnesota, so you're assured professionalism when it comes to roofing, siding, or any other remodeling. Our highly experienced contractor team can handle anything on your to-do list. We can strategically conquer anything from large-scale commercial renovations, down to minor roofing and siding repairs. While constantly striving to exceed expectations, we also strive to deliver the lowest possible prices every day. Our friendly East Bethel contractors will never pressure you to buy anything.